Uses Used for access to light repair, painting, plastering, installations etc. Features Lightweight. Easy to use. Special Requirements: Ladders and Trestles are only to be used if all other forms of access eg. Scaffolding or EWP's are impracticable. 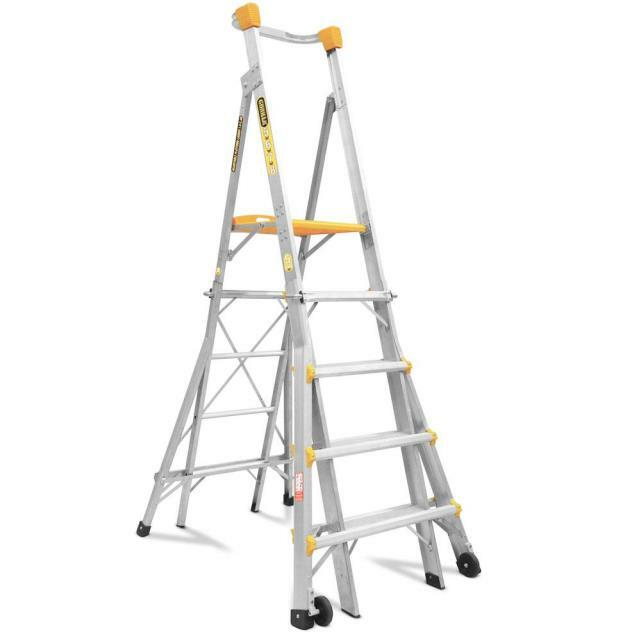 Customers are to use Ladders & Trestles only for short tasks and always have three points of contact on the ladder at all times. For more info look at "Prevention of Falls - Ladders" on our Helpful Hints page.